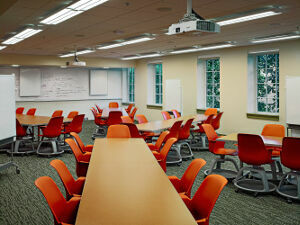 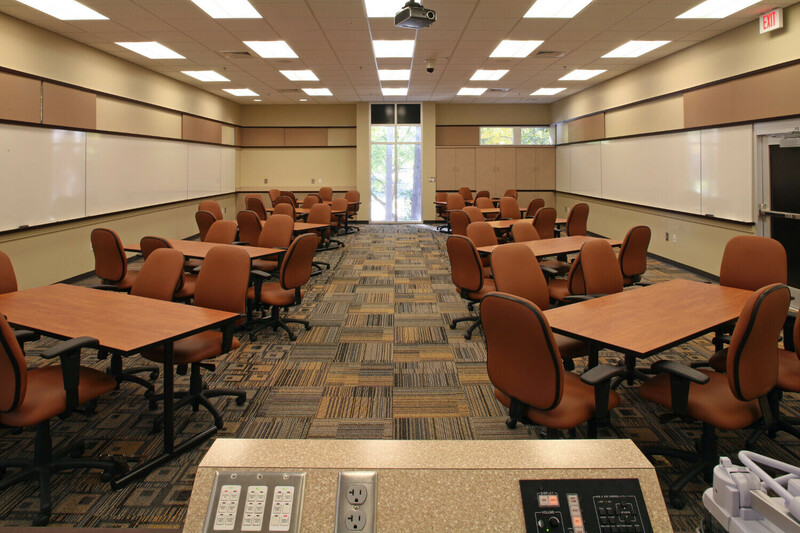 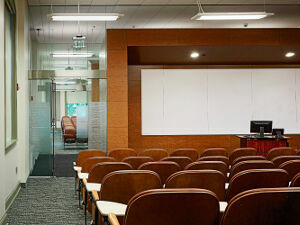 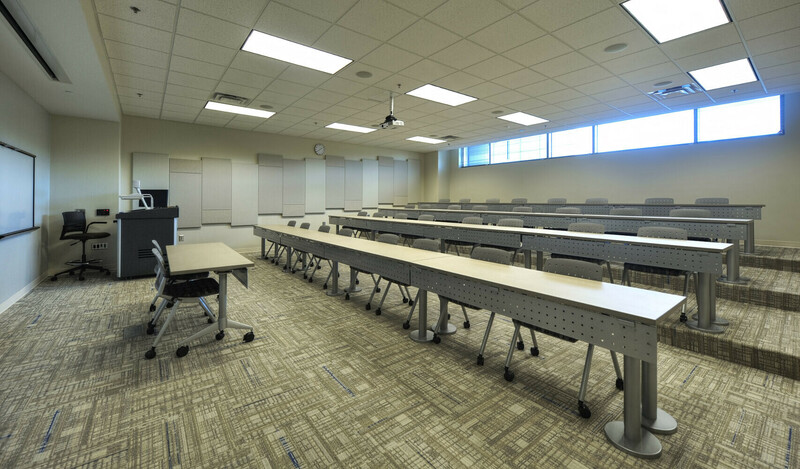 Campus instructional space was doubled on this project, enabling the University to meet the demands of growing enrollment. 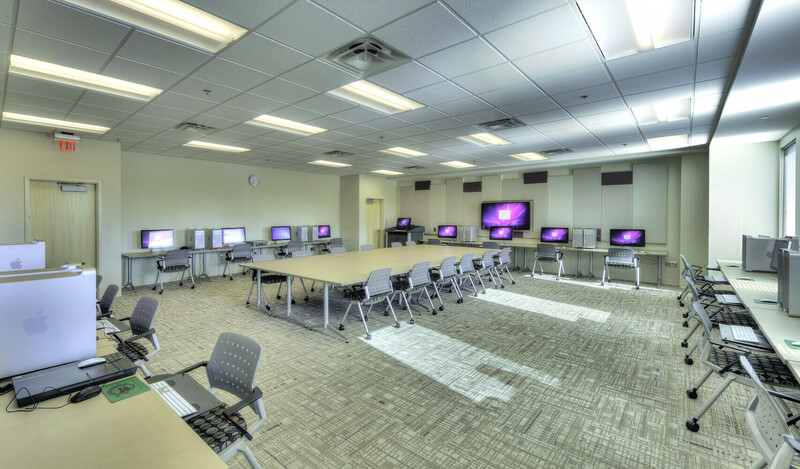 The space includes 27 general classrooms, 13 instructional labs, specialty labs for foreign languages and media production, 94 faculty offices, conference rooms, and a 260-seat multipurpose room. 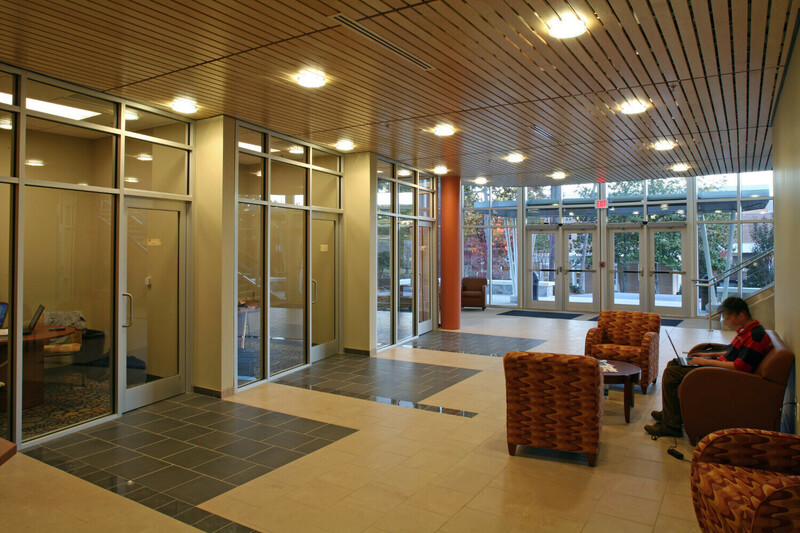 The building's floorplan supports an efficient flow of students and faculty, including pockets and alcoves for informal meetings. 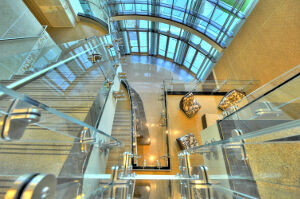 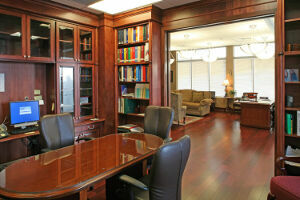 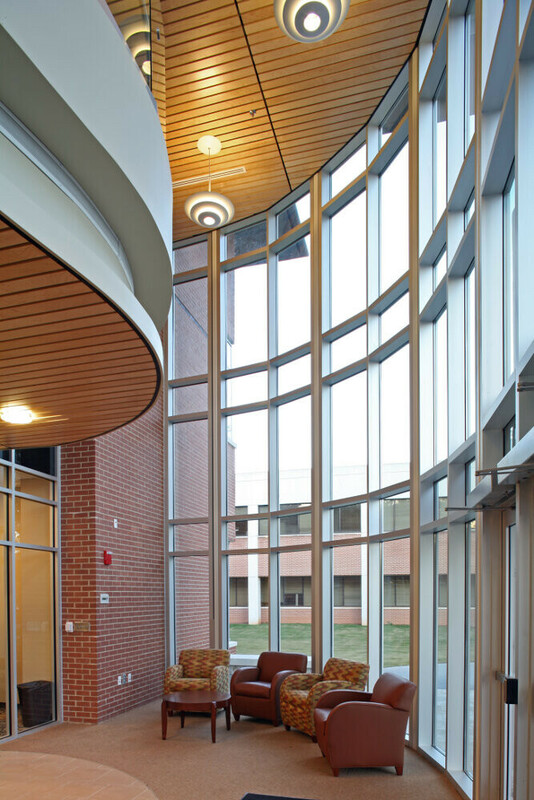 It also takes advantage of the commanding natural views and allows daylight into every office and classroom. 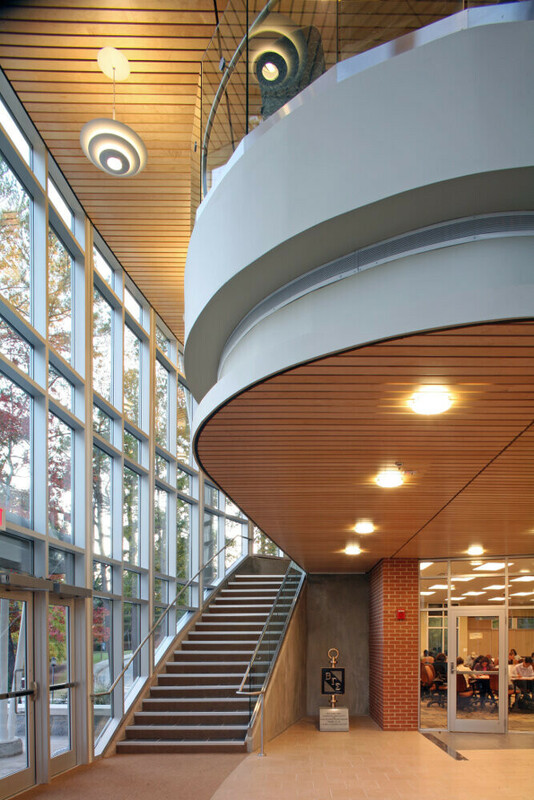 This project was developed in conjunction with Lyman Davidson Dooley Architects, with Flynn Finderup Architects as Associate Architect for Design. 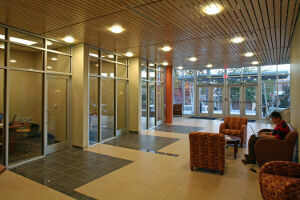 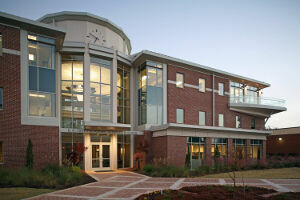 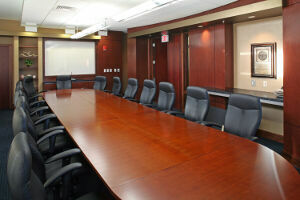 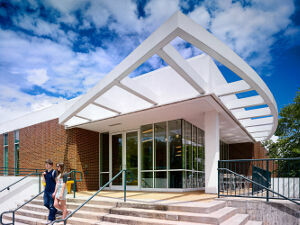 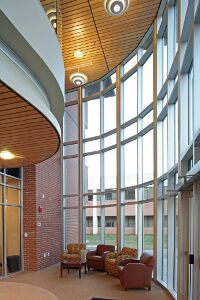 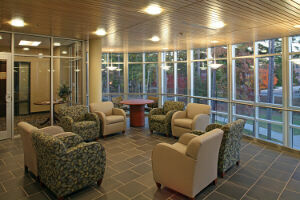 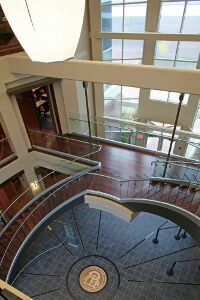 Four existing structures in the core of the campus were thoughtfully and respectfully modernized. 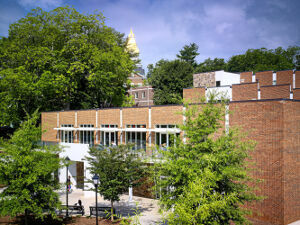 Young Hall, the campus's original library, was restored and repurposed as a classroom building. 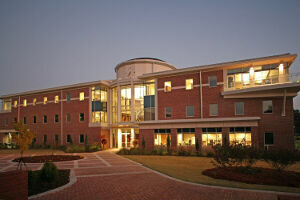 Barnes Hall, previously a dormitory, was renovated to administrative and academic offices. 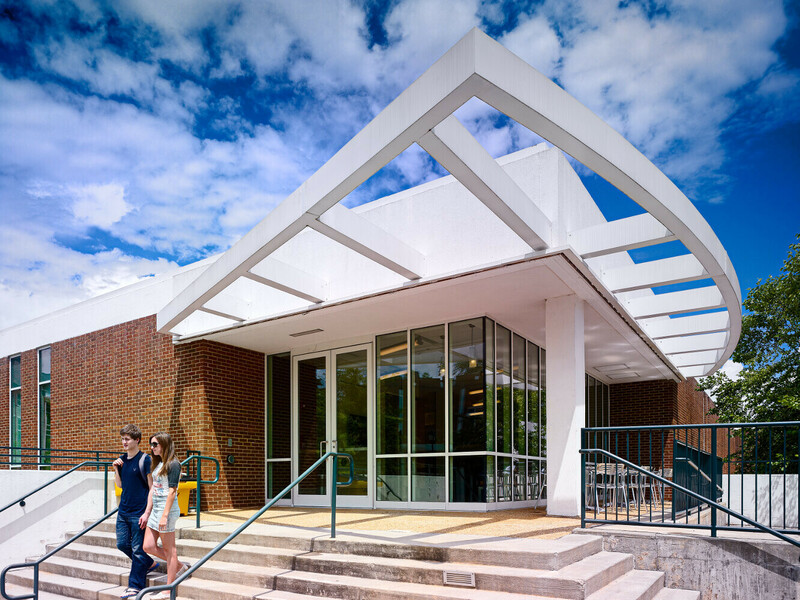 The Stewart Building, formerly a library constructed in 1971, was renovated to accommodate the Student Success Center and Student Services. The Hoag Student Center was fully upgraded to meet current student center needs, including new food venues, flexible study and meeting spaces, a cyber café, and student organization offices. 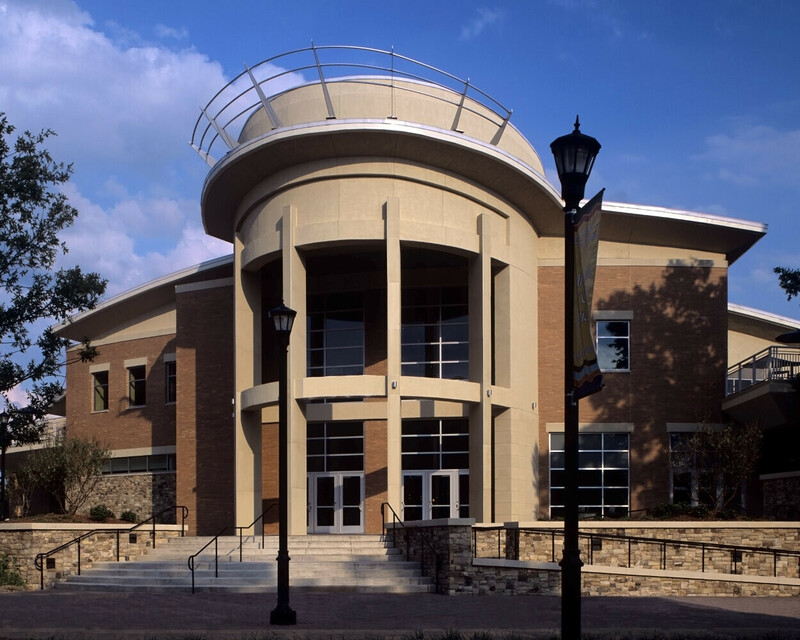 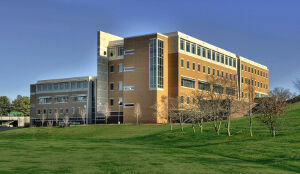 The Academic Services Building replaced the existing administration building to meet new needs of the administrative staff and the student body. It is the only three-story structure on campus and sits on a major axis of the campus master plan. The lobby is arranged as a "one-stop shop" for Student Services, where students have immediate access to admissions, financial aid, and records. 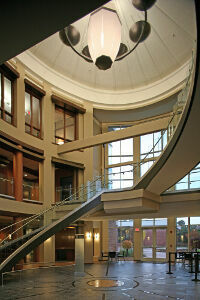 Administrative support departments are located on the second floor. 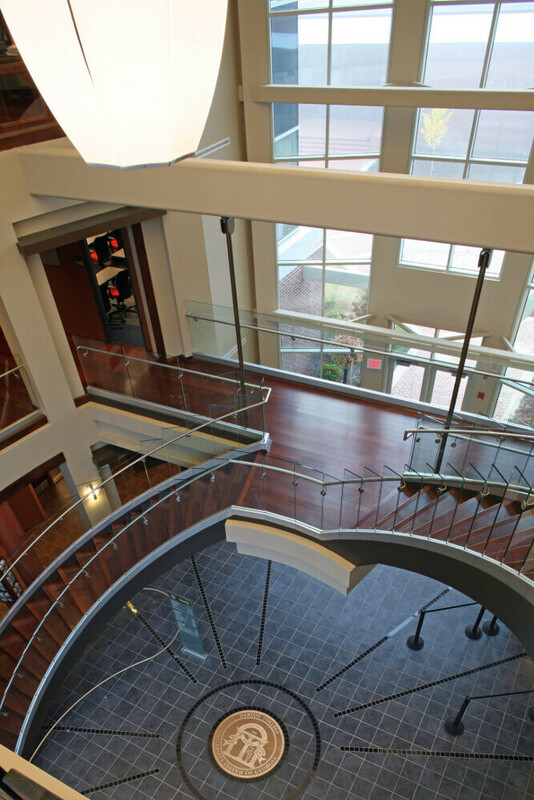 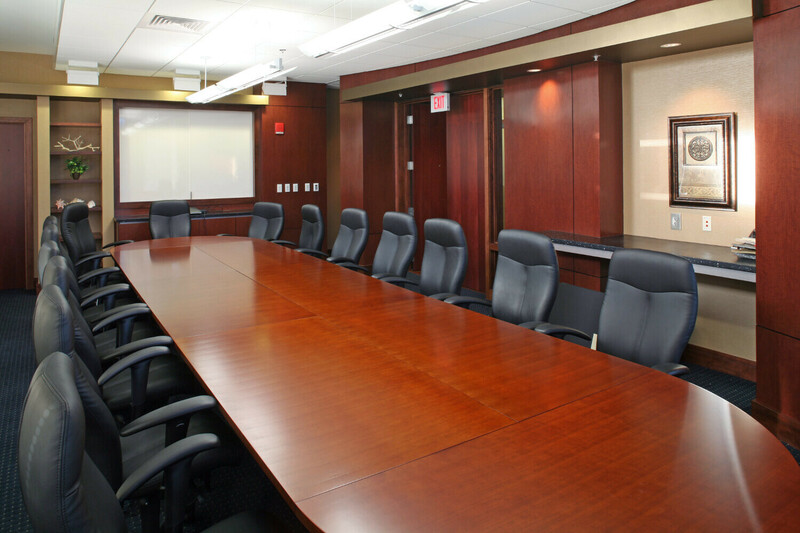 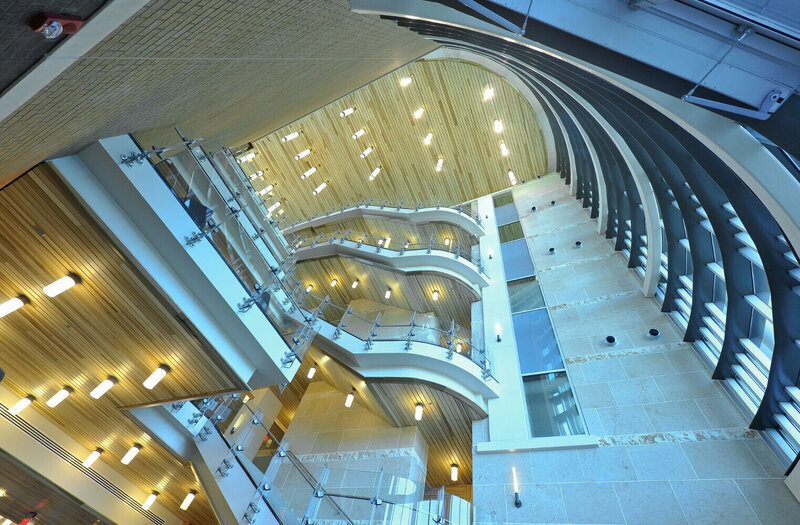 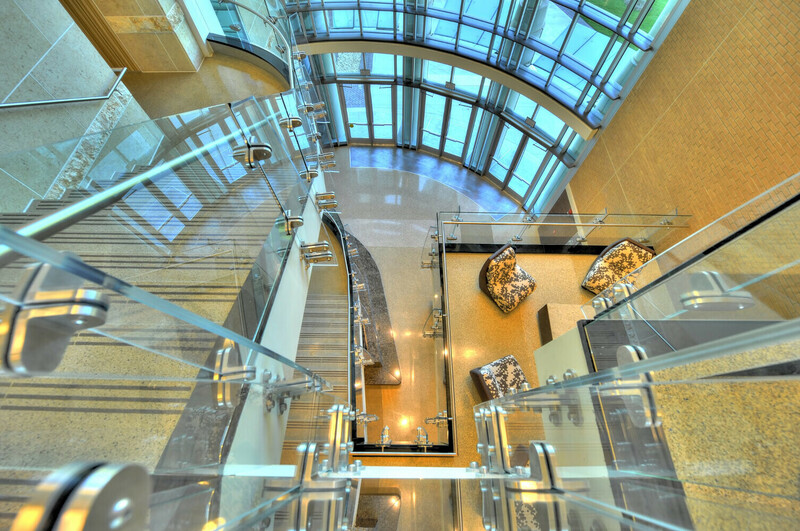 The top floor is dedicated to the college administration, gathering the president and all vice presidents together for ready access to one another. 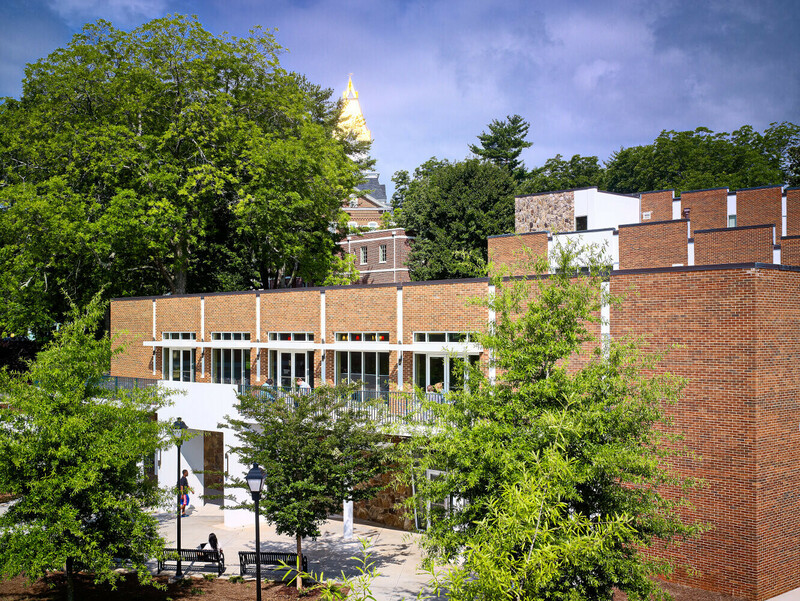 The building's central location on campus required striking a balance between matching materials of the adjacent buildings and establishing a focal point from the main campus entry road, the campus green, and pedestrian approach from parking areas. 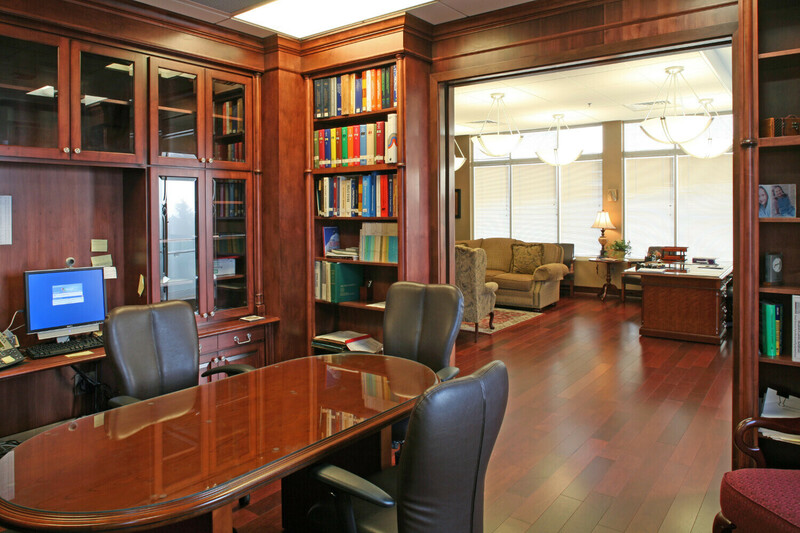 Housed in the building are the Dean's office suite, advisement offices, faculty offices and lounge, the Capstone classroom, and student study/meeting rooms. 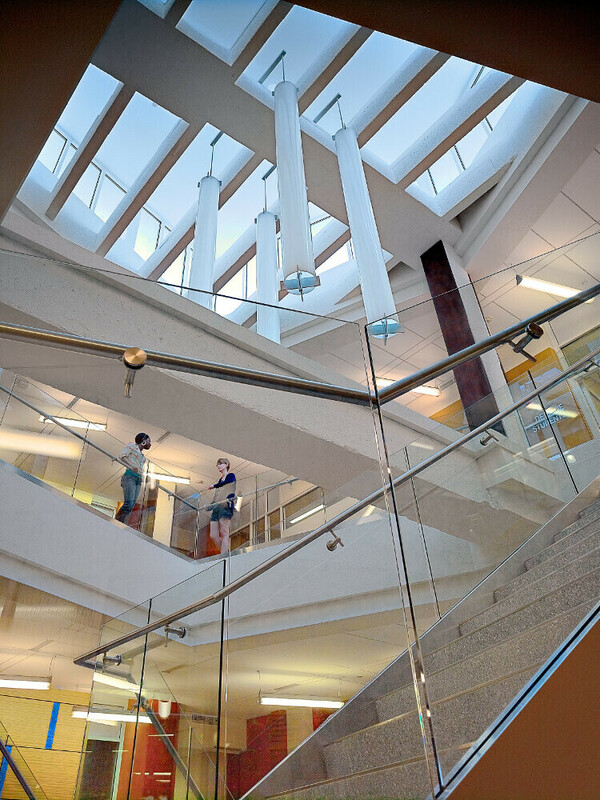 Plan emphasis is on flexibility, with fixed services in a central core with a racetrack circulation corridor on the second floor. 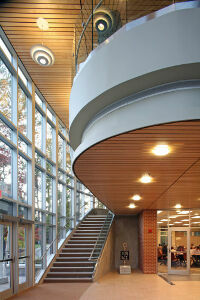 In 2009 the building received the First Place Award in the Low-Rise Building category from the American Concrete Institute. 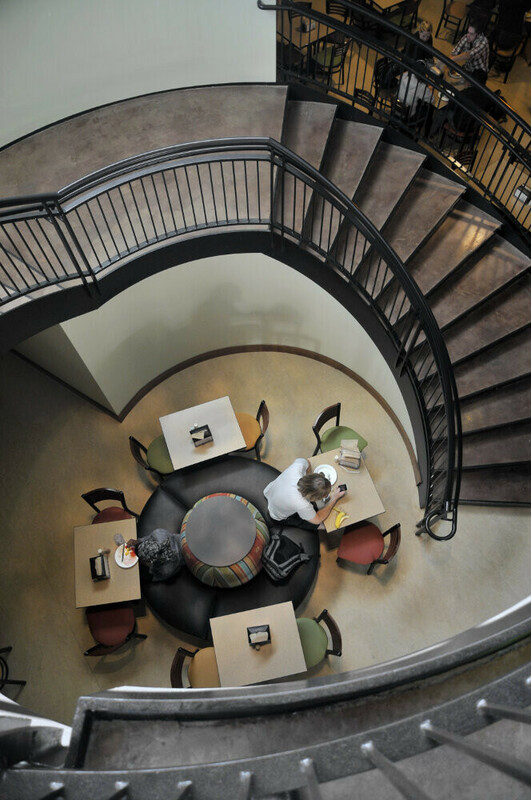 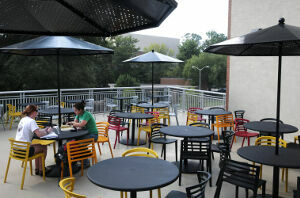 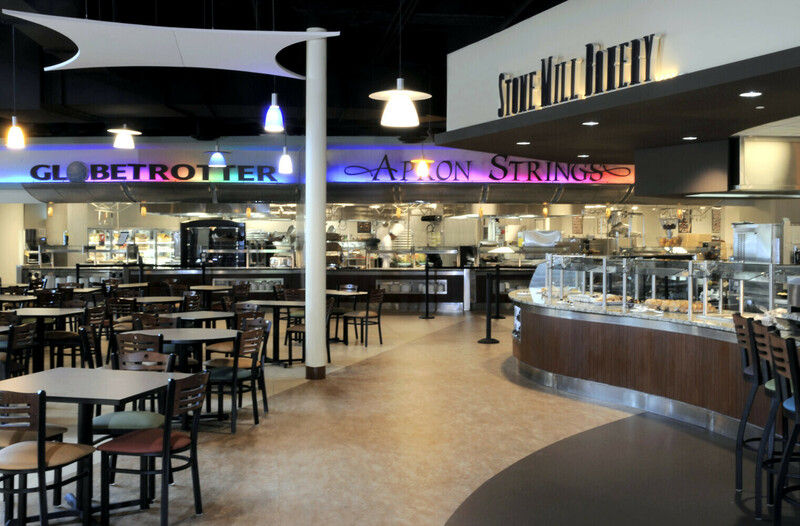 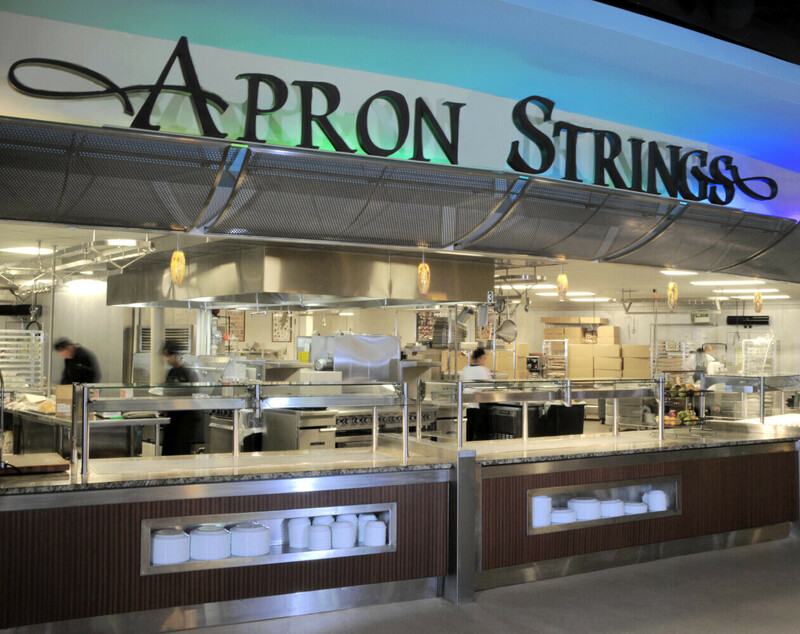 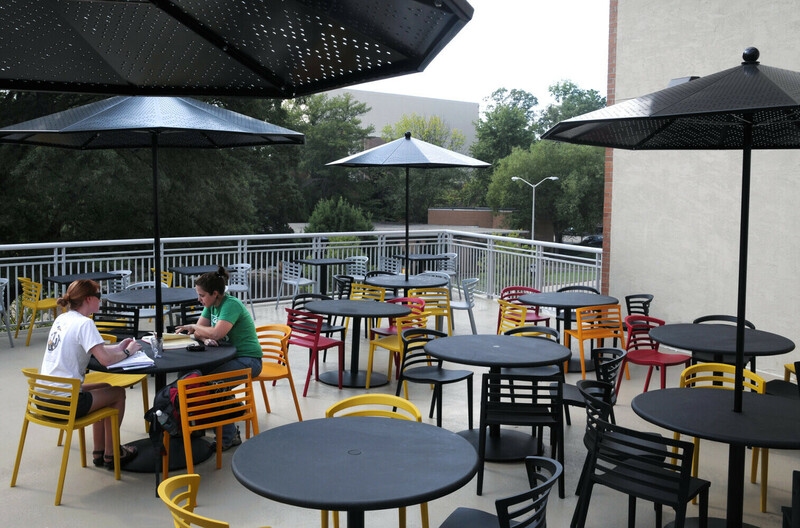 The Commons is the first dining hall on the Kennesaw State University campus that enables students to participate in the new meal plans. 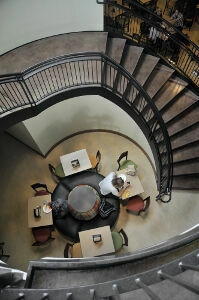 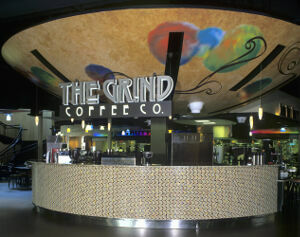 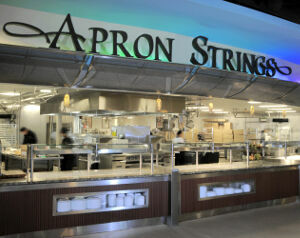 The Commons offers ten different dining venues with an unlimited dining concept. 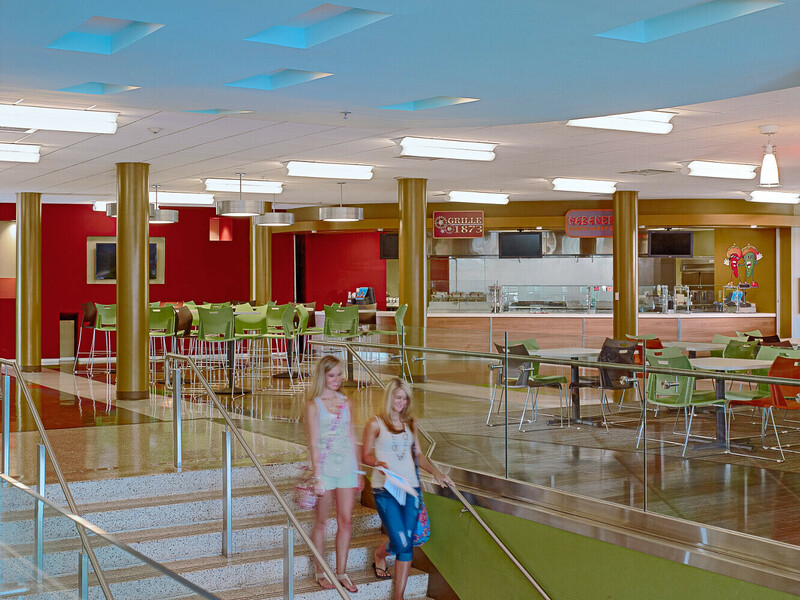 The main dining level seats 750 diners in a variety of seating configurations while the second level accommodates 250 diners in student group dining, soft seating areas and dining terraces. 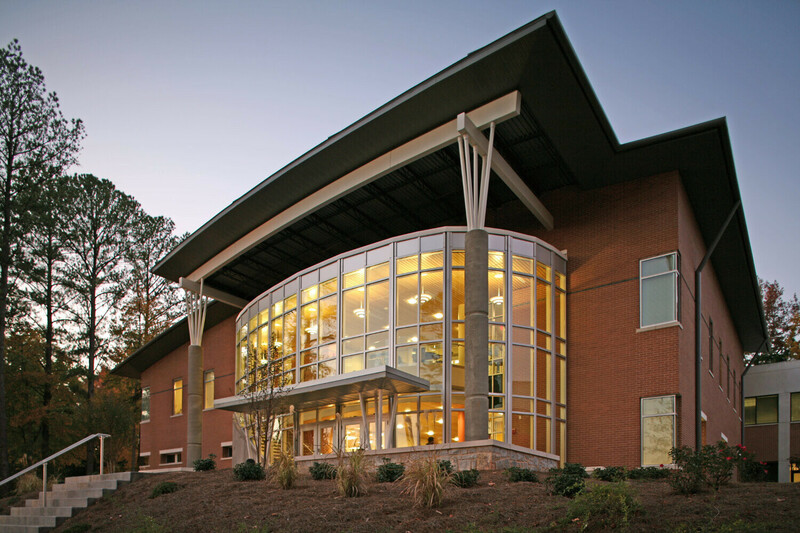 Flynn Finderup Architects was the associate architect responsible for design and worked in conjunction with Davidson Dooley and Ricca Newmark, Inc. to develop the project.